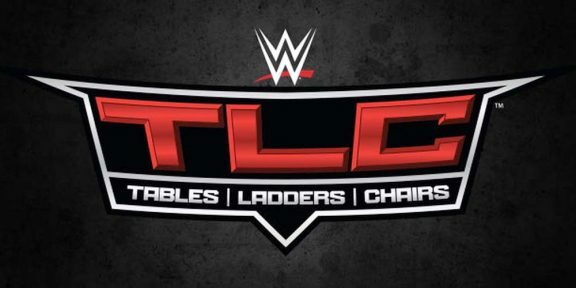 The last WWE pay-per-view of the year is upon us as WWE presents TLC tomorrow night. 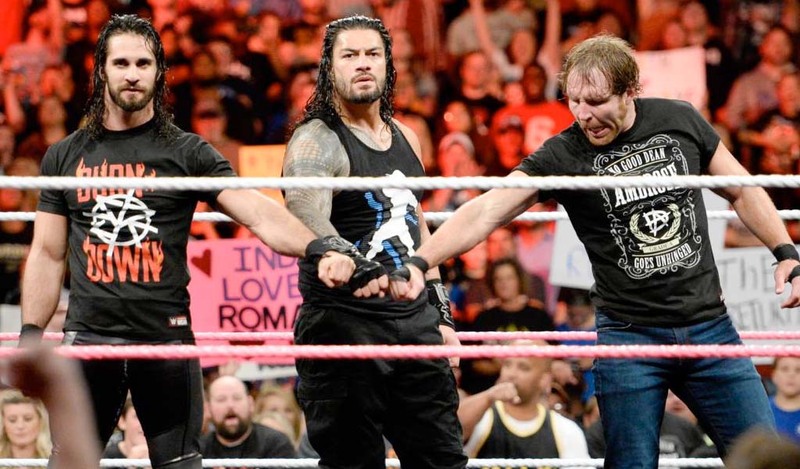 Today we take a look at the betting lines of the top three matches of the show. A full update will be published tomorrow a few hours before the show. 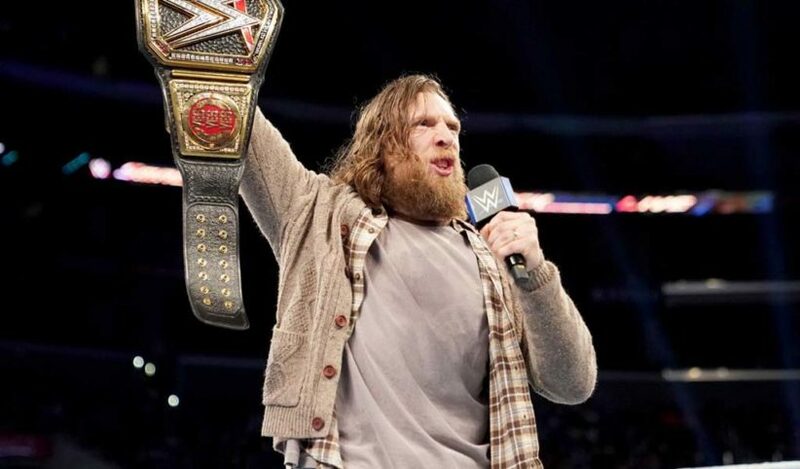 In the WWE title match, Daniel Bryan is looking in pole position to retain the championship with his odds at 2/9 while AJ Styles, who carried the title for a full year, stands at 3/1 to win. 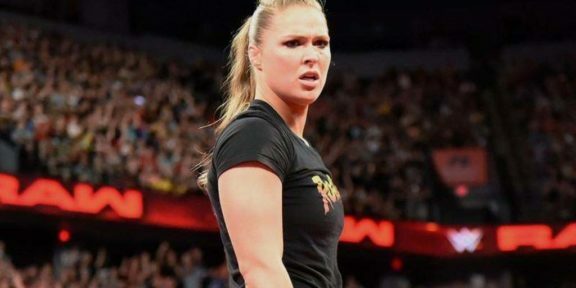 Ronda Rousey is the overwhelming favorite in her match against Nia Jax. 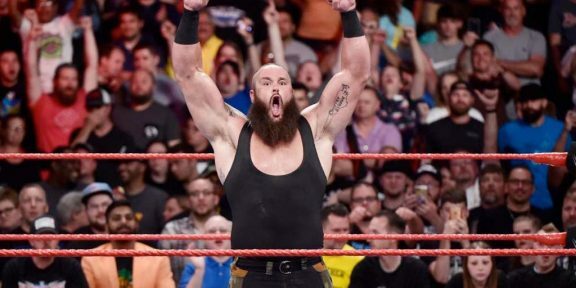 Rousey stands at 1/10 to retain while Nia Jax is at 11/2 for the huge upset. 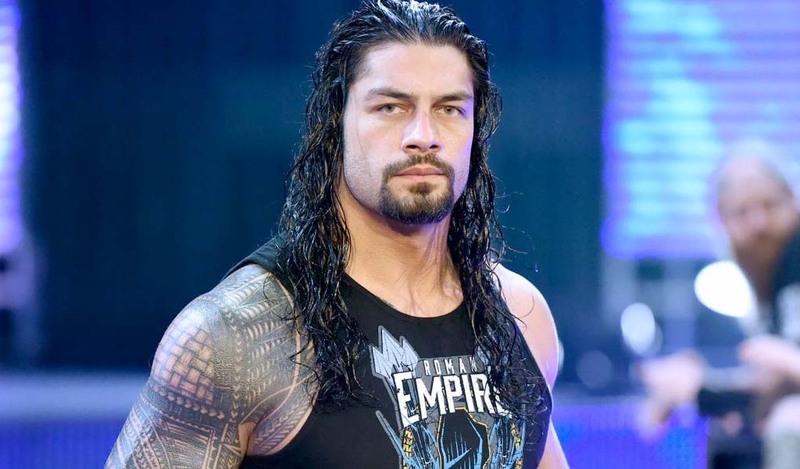 This is the second wrestling match between the two following their match at Money In The Bank earlier this year. And perhaps in the most anticipated match of the night, the Empress of Tomorrow Asuka is the slight favorite to walk out with the Smackdown Women’s title with her odds at 6/4. The current champ Becky Lynch is closely behind with 13/8 odds and Charlotte Flair is at 2/1. All three are very close to each other in terms of odds but for now, Asuka has the lead. This is the first-ever women’s TLC match.